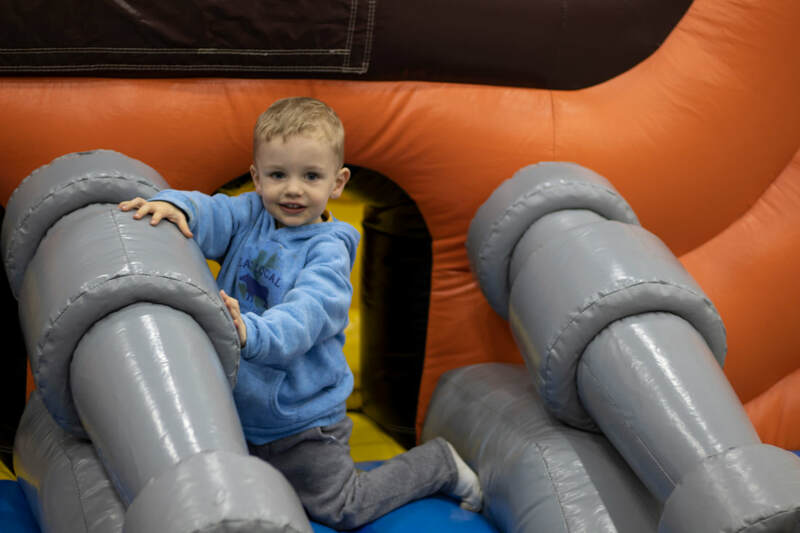 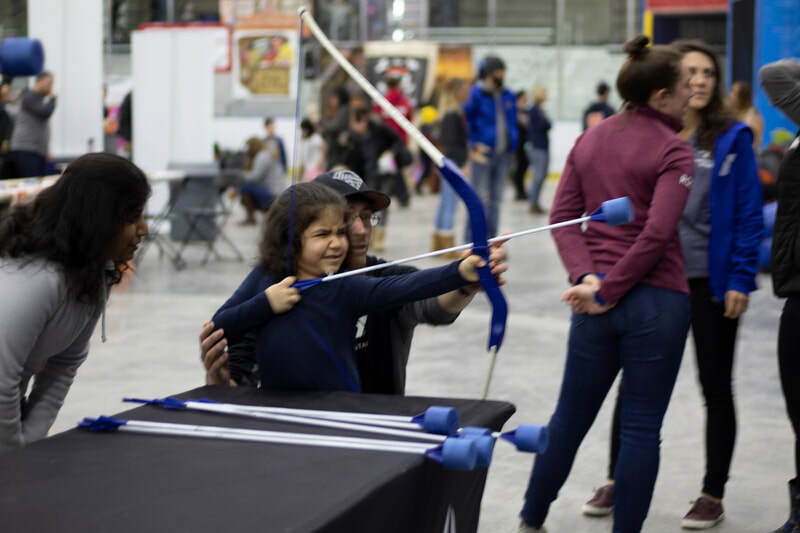 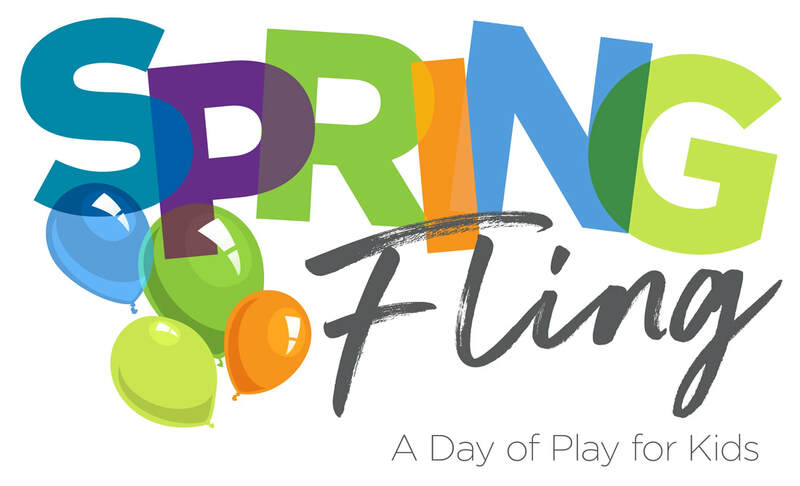 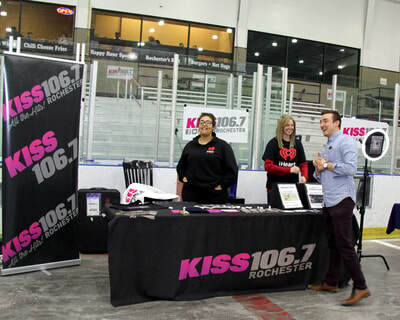 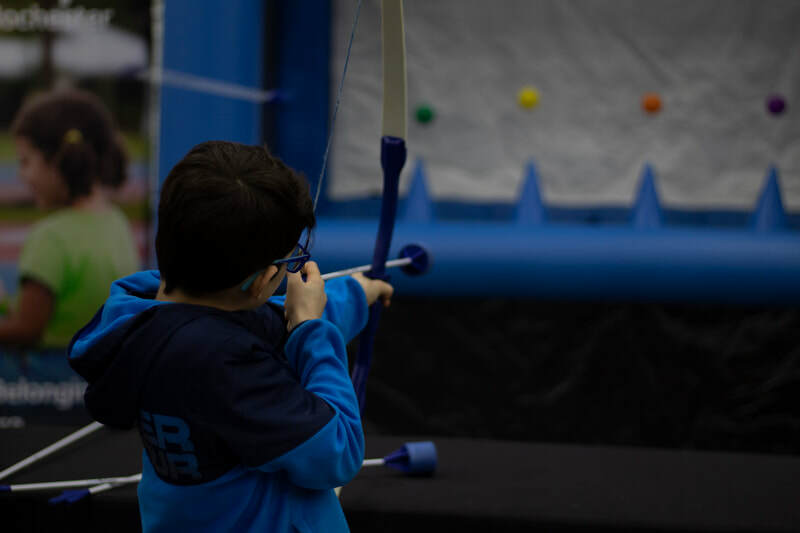 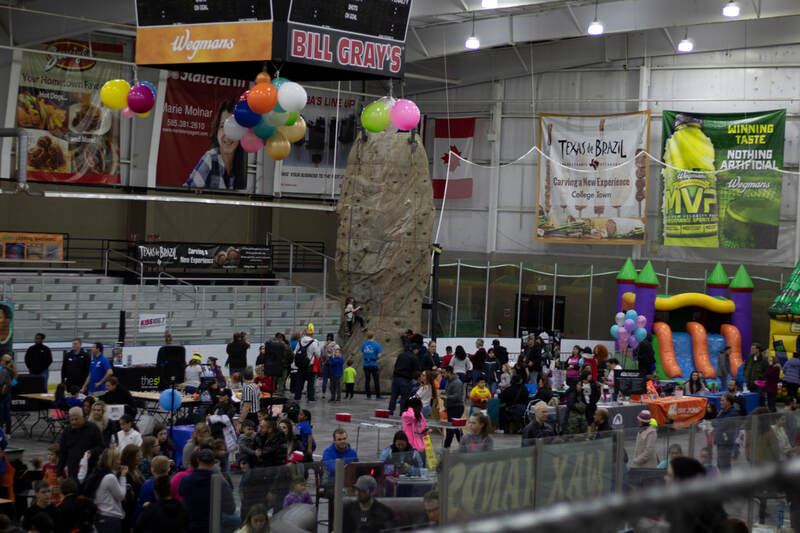 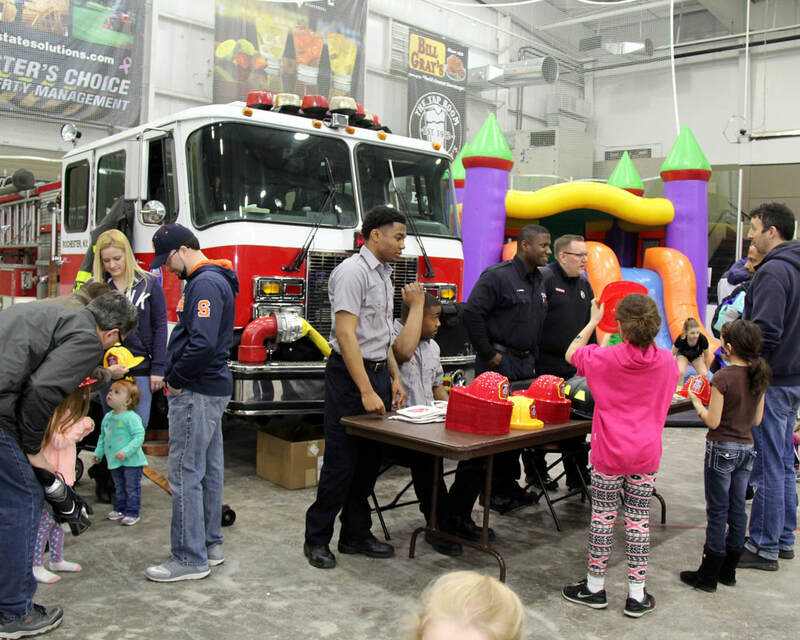 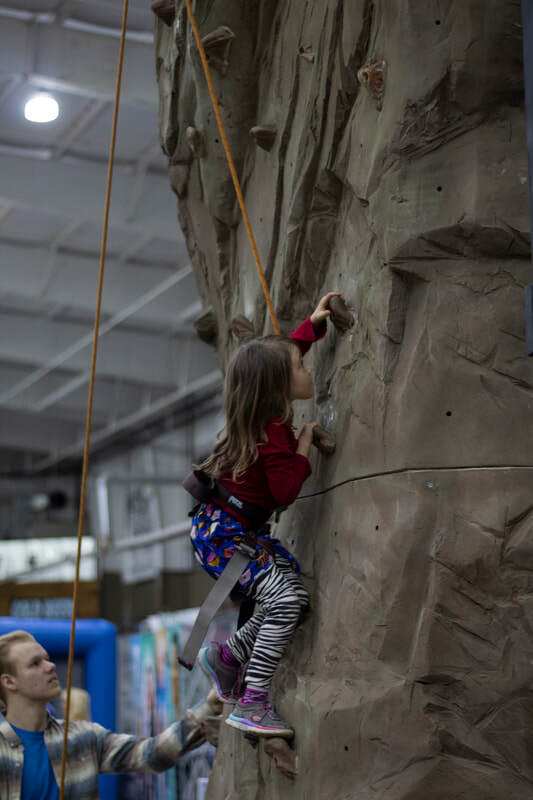 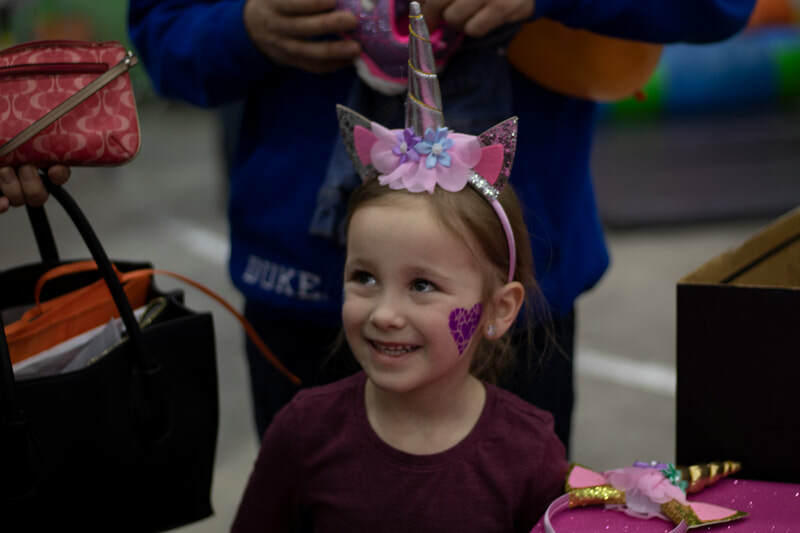 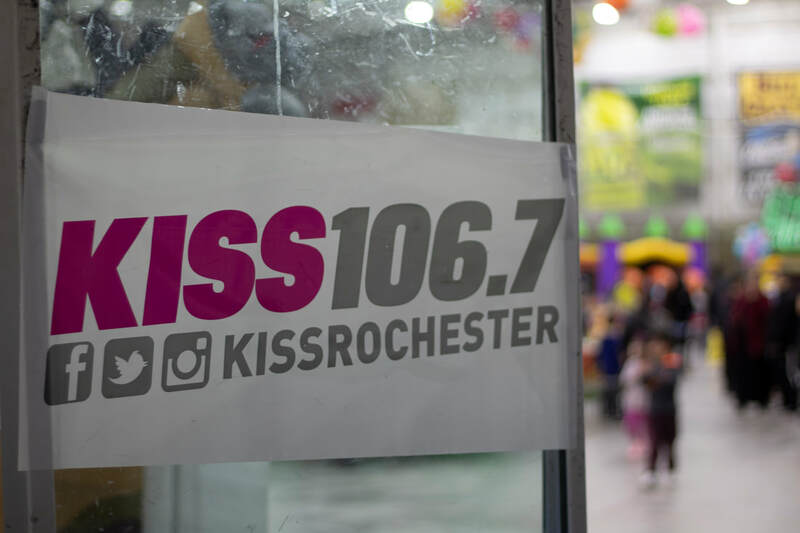 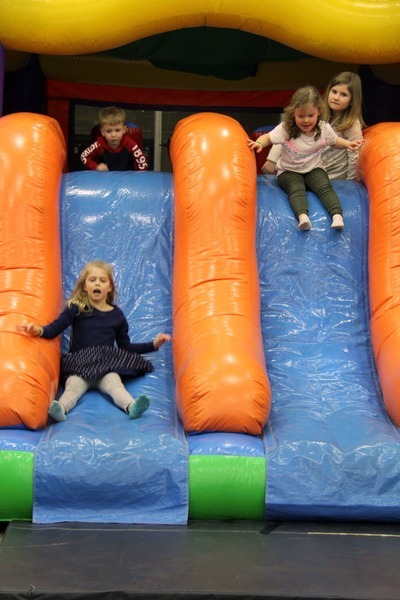 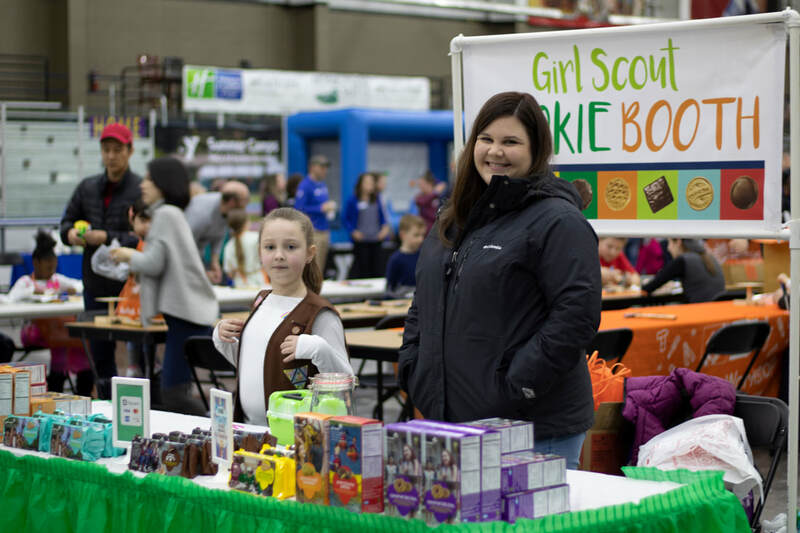 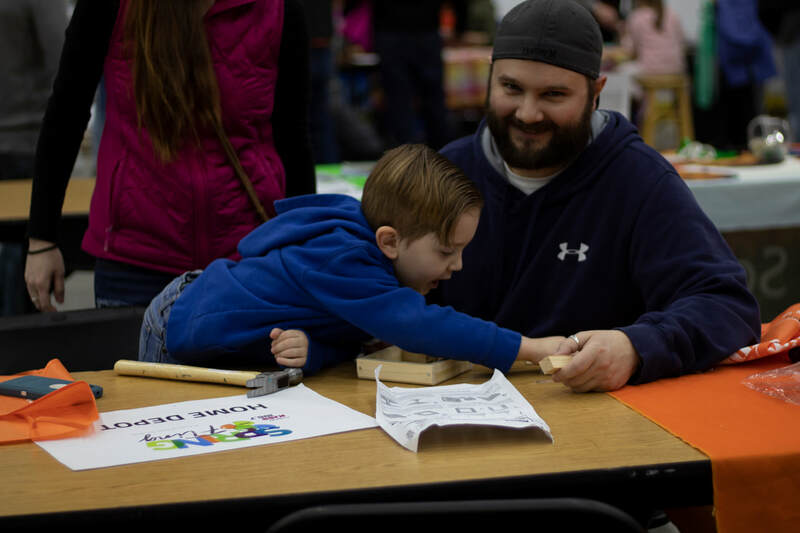 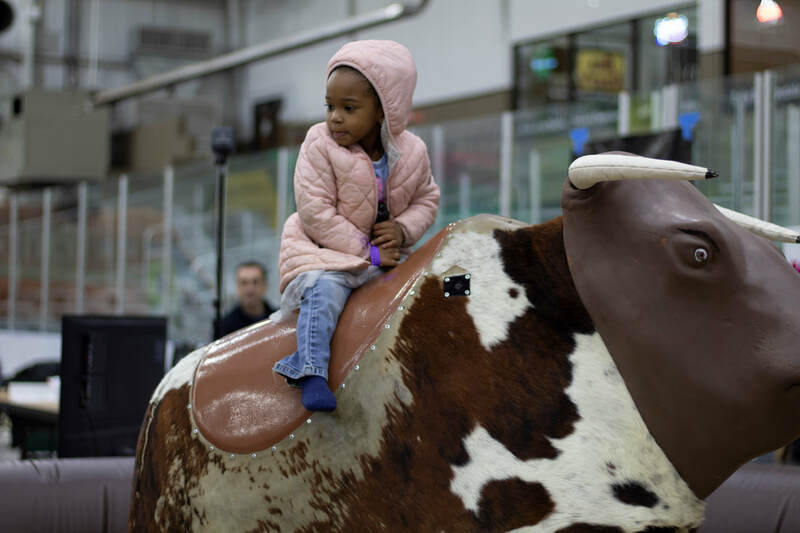 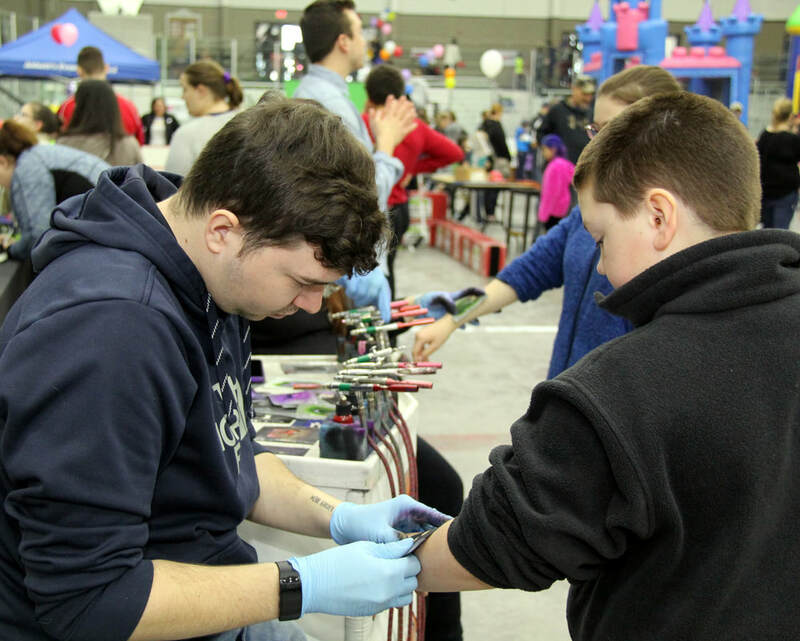 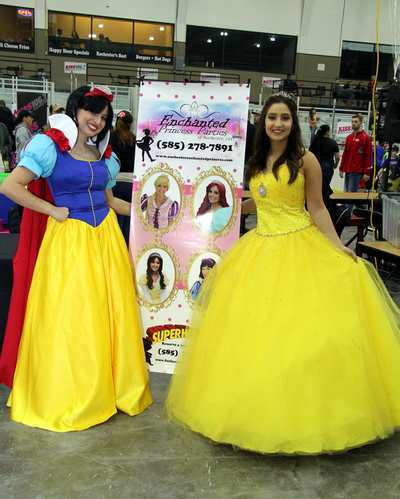 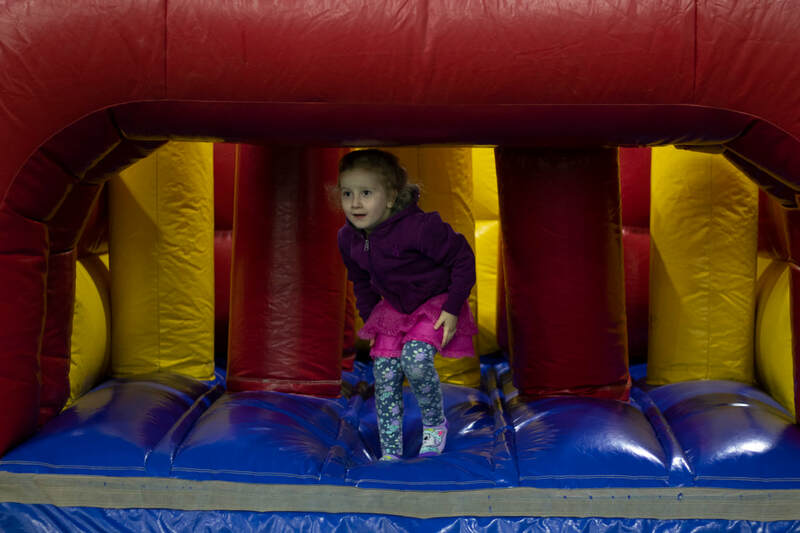 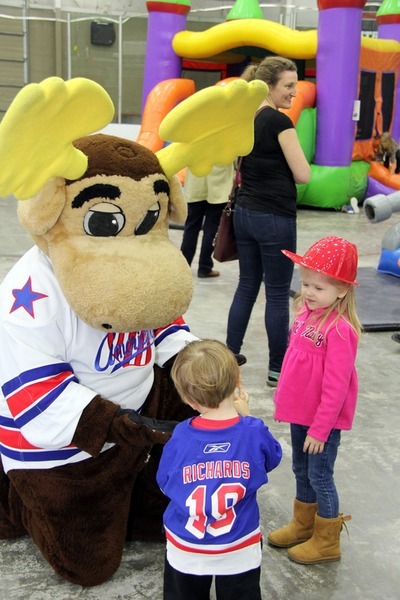 SPRING FLING | ROCHESTER N.Y.
New to this year's event, Spring Fling will feature a private sensory friendly room, which is available for any event participants who have autism, or any other circumstance that may require such amenities. 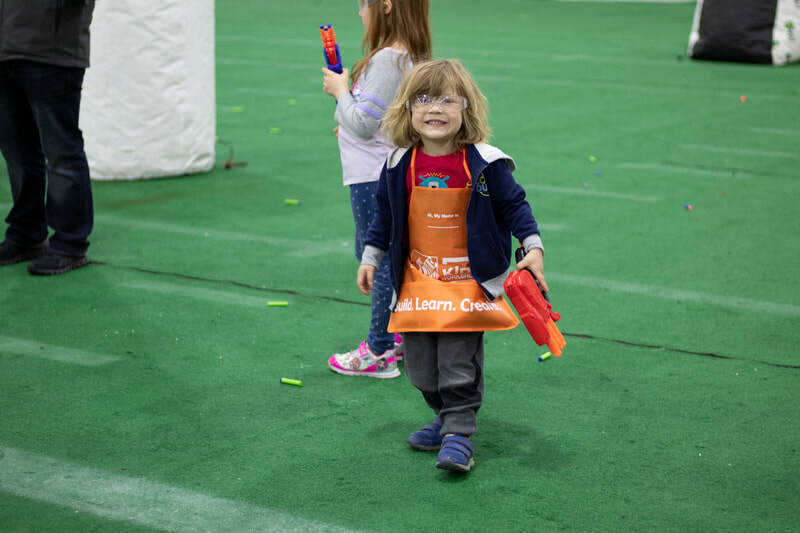 ​Don't miss out on this fun-filled event, and kick off Spring with a bang! 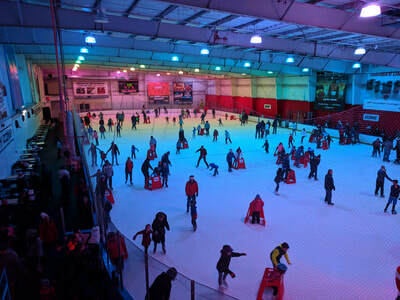 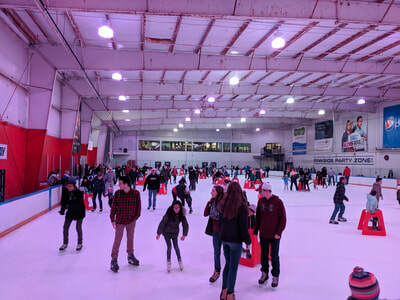 Bill Gray's Regional Iceplex is home to it's very own Bill Gray's restaurant and Taproom, which features a full menu of food options, as well as Abbott's Frozen Custard. 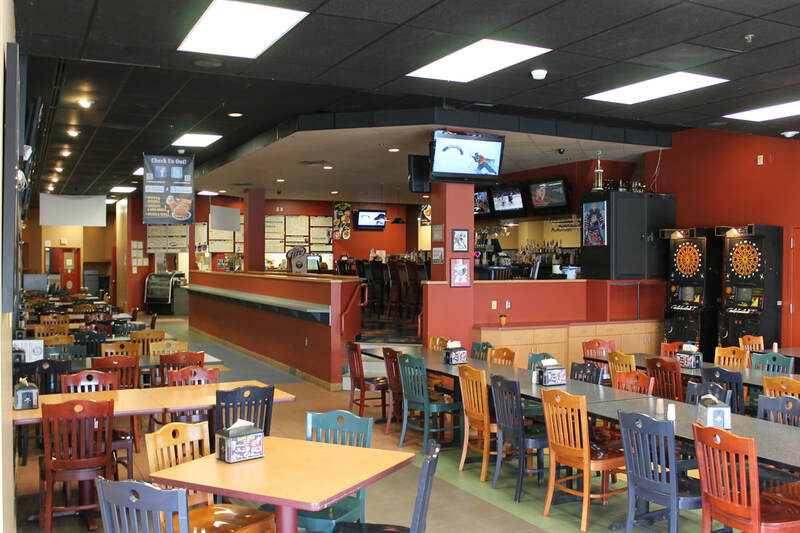 The restaurant overlooks the Spring Fling event, and is a great place to grab a meal during Spring Fling. Whether you're company is looking for an opportunity to get your brand out in the community in the form of sponsorship, or by being being present at our event, we have an opportunity for you to do that!